If you have been told that you need hearing aids, you might be wondering what happens when you go to the hearing aid fitting. Your hearing care professional should talk you through everything that is going to happen at the beginning of the appointment, but for those of you who like to know beforehand, this article explains what happens when you go for a hearing aid fitting. The first thing that will happen is that your hearing aids will be fitted. Prior to this appointment, you should have had a hearing aid evaluation where cost, style and size were discussed so that you are getting the hearing aid that bests suit you. 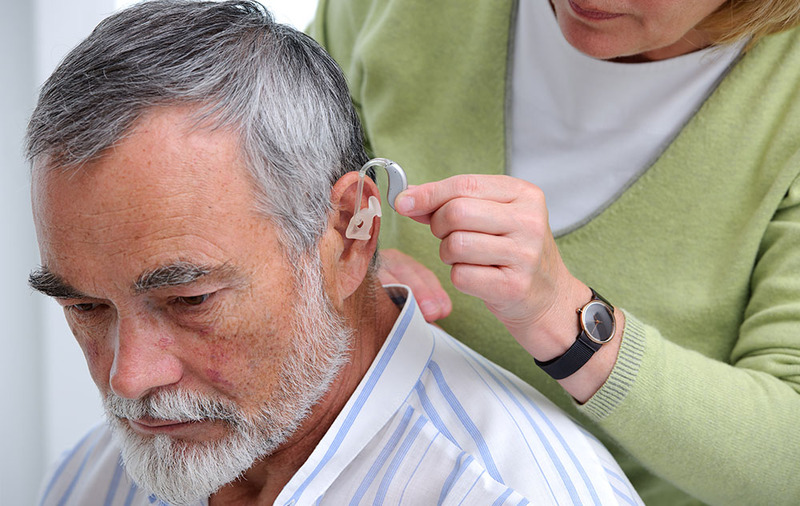 As all this has been done before, you will go straight to having your hearing aids fitted in this appointment. Your hearing care professional will show you the hearing aid, how it works and what to do if something happens. Then they will fit the hearing aid to your ear. After this, your hearing specialist will conduct a few tests to make sure that you do have the right hearing aids. You will also be asked about how they feel in your ears as they should not be uncomfortable, or hurt you in any way. It is likely that a real ear measure will be conducted so that the hearing specialist will know how loud the sounds are in your ear. This is an important part of making sure that you have the hearing aids that will be best for you. It doesn’t take too long to verify that you have the right hearing aids, but you should block off an hour or so of your day for this appointment. The tests that are performed are vital in ensuring that you are getting the best possible treatment for your hearing loss. Next, your hearing specialist will talk you through everything you need to know about your hearing aids. How to maintain them, how to clean them, what to do if one breaks, what to do if they stop working and so on. They will also likely give you some literature so that you can remember it, even after you have left your appointment. Make sure to listen carefully here so that you can be sure to look after your new pair of hearing aids once you leave. Finally, your hearing care provider will ask you if you have any further questions about your hearing aids. If you do, make sure to ask them now. It can be helpful for you to write down any questions that you may have before your test so that you will remember them once you are there. If you remember a question after your appointment has ended, be sure to contact your hearing care provider and they will be happy to give you the information that you need.